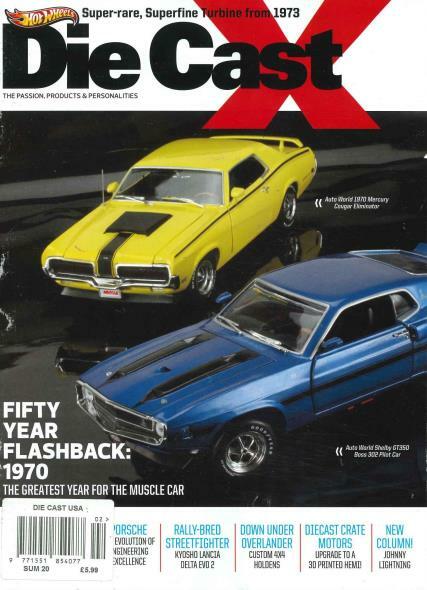 Diecast magazine covers all aspects of the UK's diecast scene. It should be the first port of call for all collectors of diecast models. Buy a single copy or subscription to Die Cast magazine.